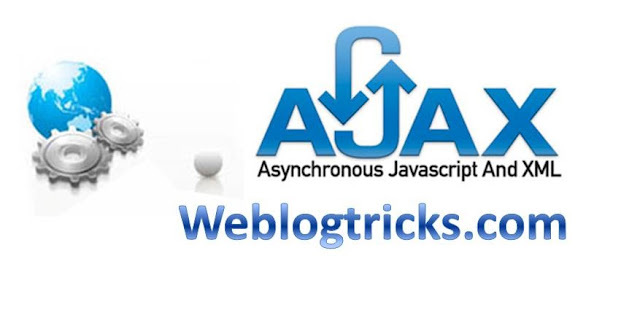 In This Tutorial, I will tell you Ajax property and it is an Ajax request and also provide the Ajax code. because It's a client-side technology Simply Main Purpose of Ajax PHP that prevents unnecessary reloading of a page. the server this causes very long waiting for times and waste of bandwidth. AJAX PHP aims at loading only the necessary information and making only the necessary changes on the current page without reloading the whole page. We access the server using special objects; we send data and retrieve data. creation of one of these objects. So how do we do it? you can also read the following post.